In this episode you'll hear from Sarah Ritchie - a lovely young woman who has always loved the Lord very much, but recently walked through a very dark time spiritually. During this time, God seemed to be silent to her honest questions and seekings. 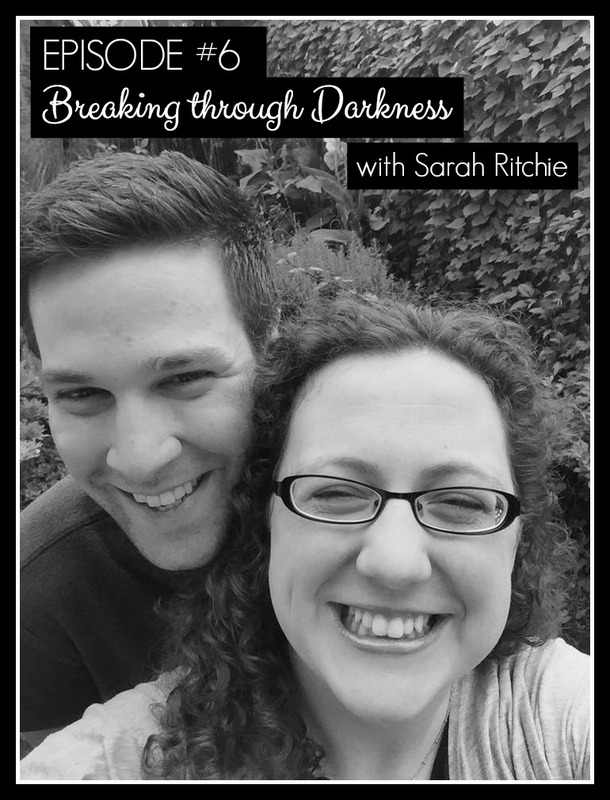 Sarah talks about her deep, hard questions, the conclusions God revealed to her heart, and how these conclusions have transformed her sadness into joy. Heart Lesson: Ultimately we can rest, even in mystery, because we matter to God. 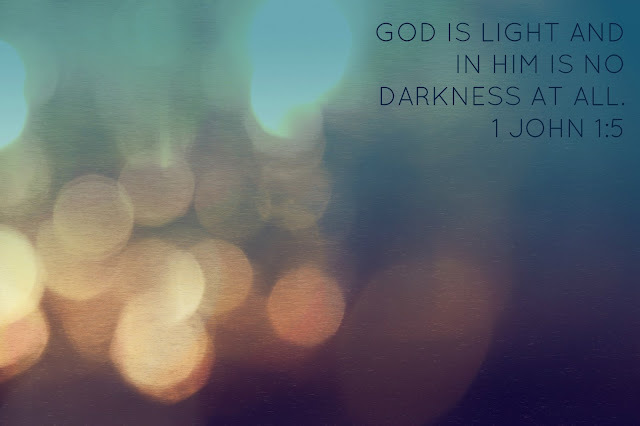 We can trust Him with our hearts and our lives and our futures and the people we love because He loves us.